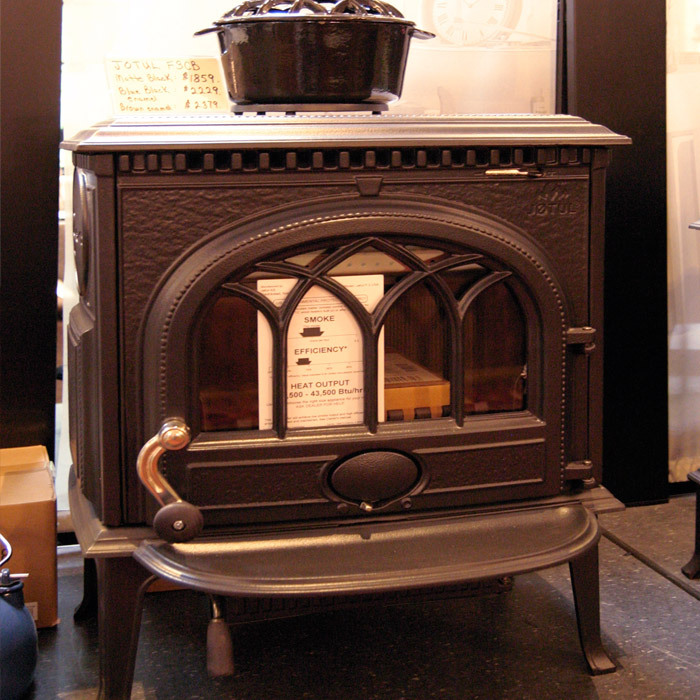 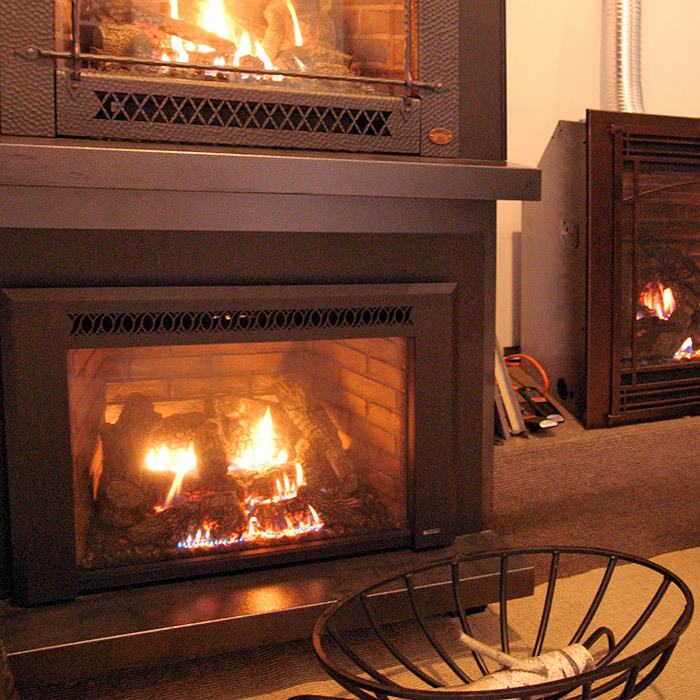 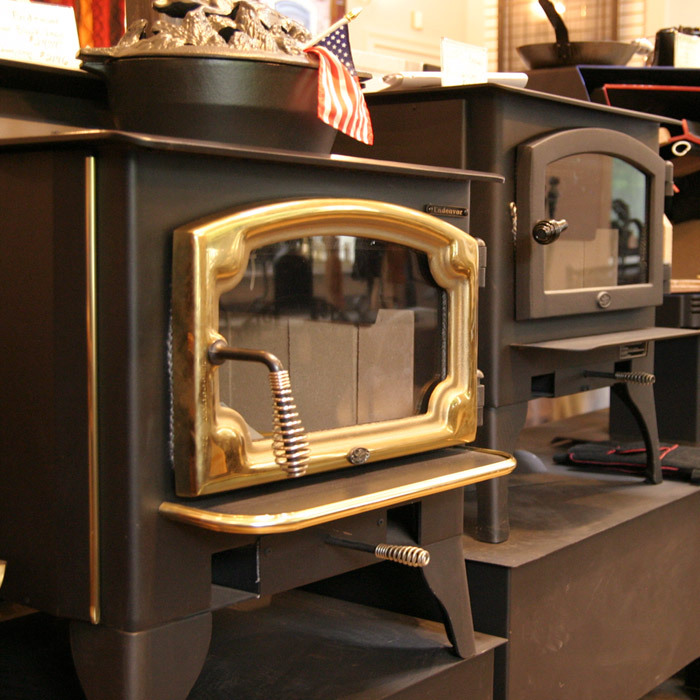 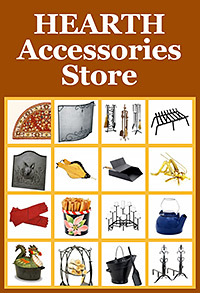 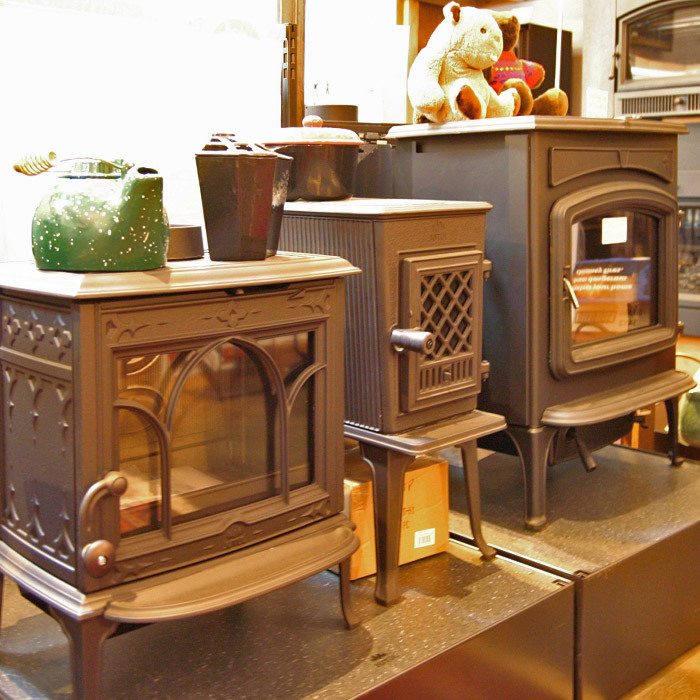 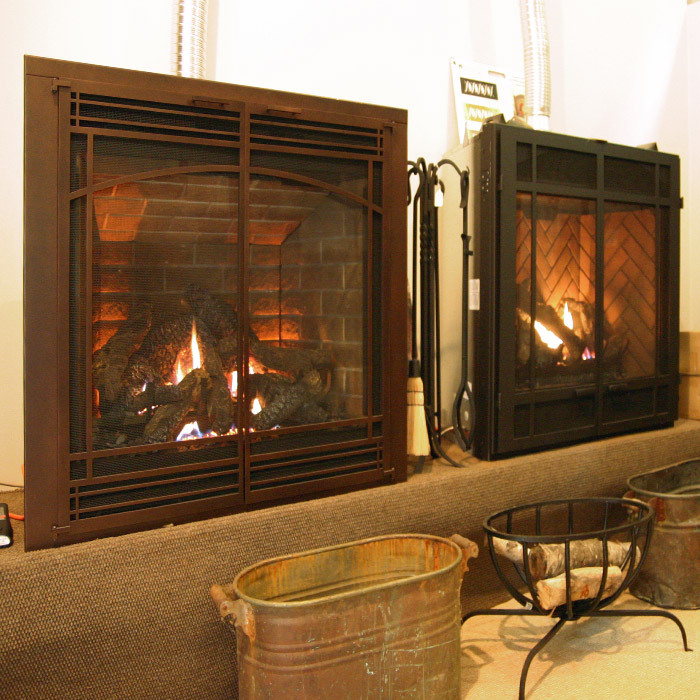 On scenic Rt 7 half way between Norwalk and Danbury you will find Yankee Doodle Inc. Stove & Fireplace Center. 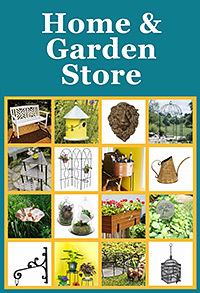 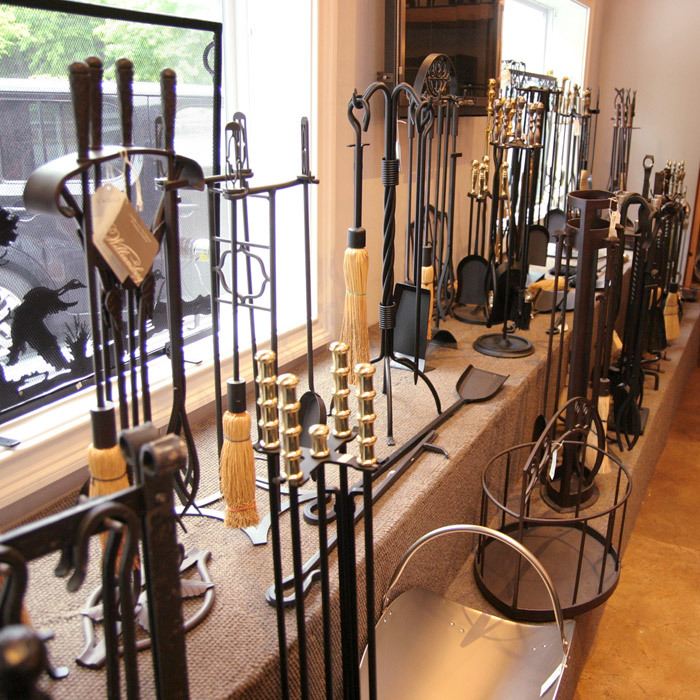 We have plenty of parking and you can't miss our store at 848 Danbury Rd. 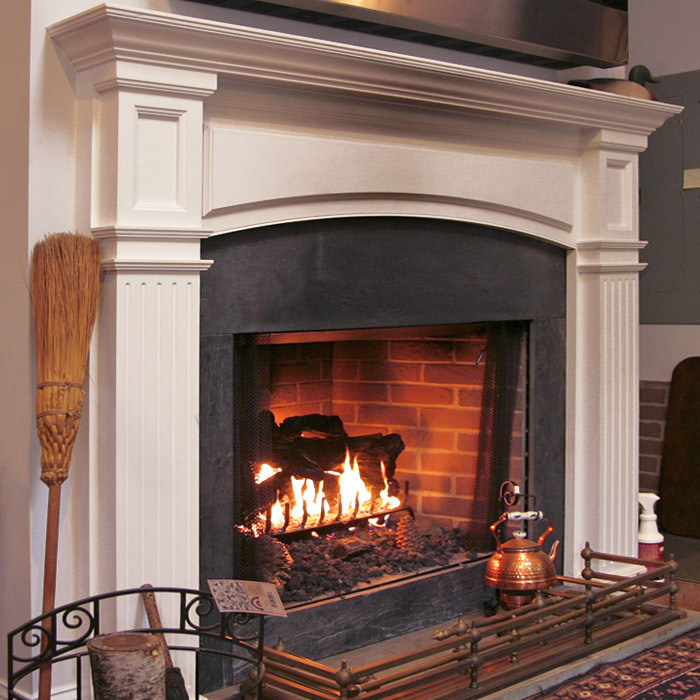 in Wilton, CT. We welcome customers from all over Fairfield County CT, Westchester County NY, Litchfield County CT and Western New Haven County CT. Our loyal friends have helped us build the great reputation for personal service that keeps bringing in new people daily. 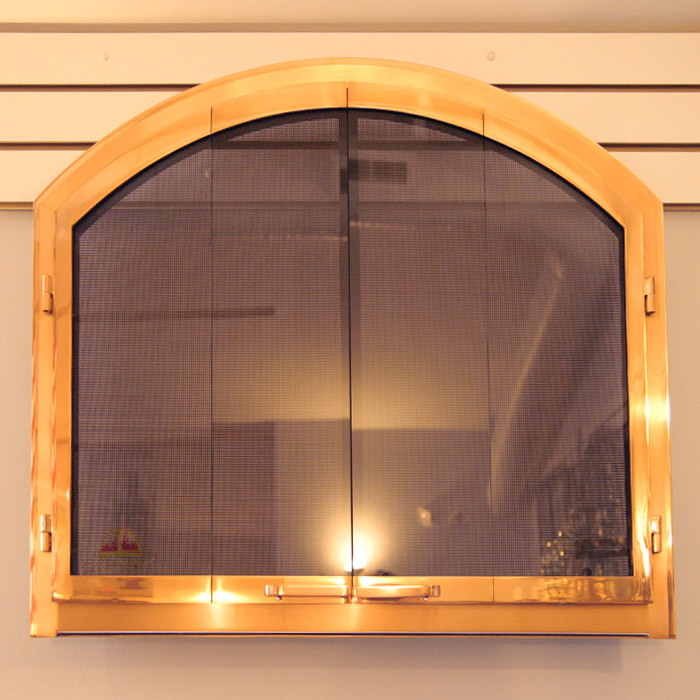 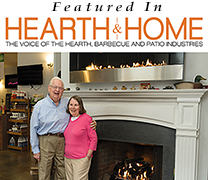 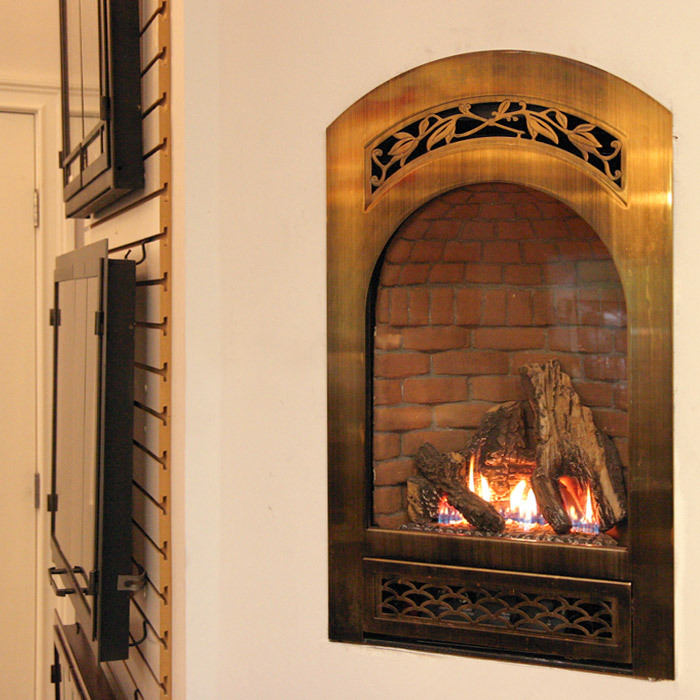 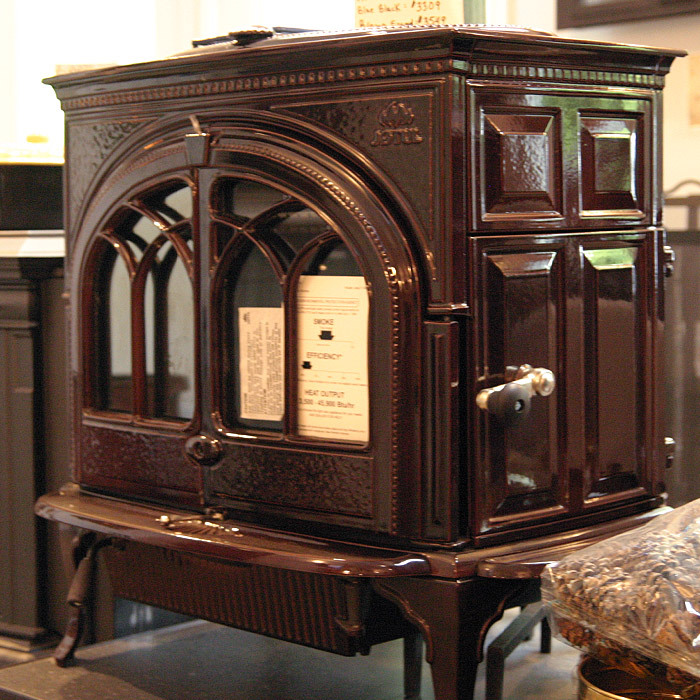 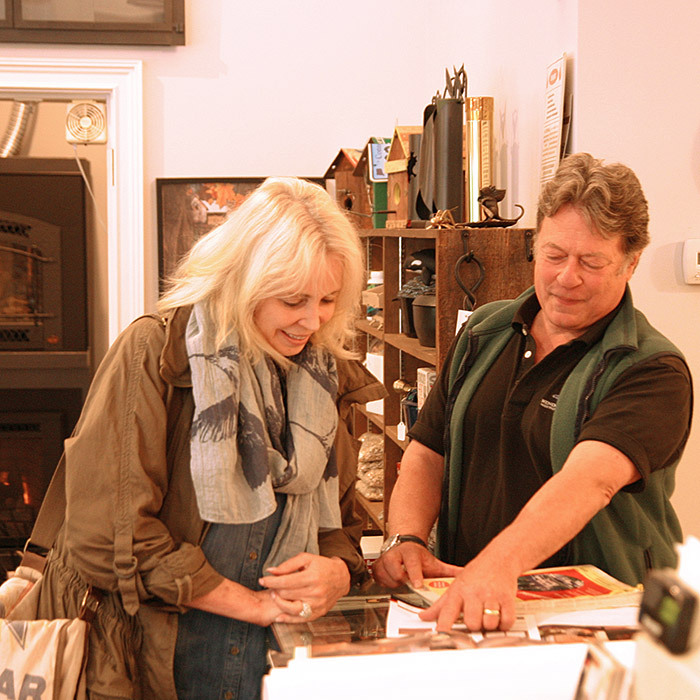 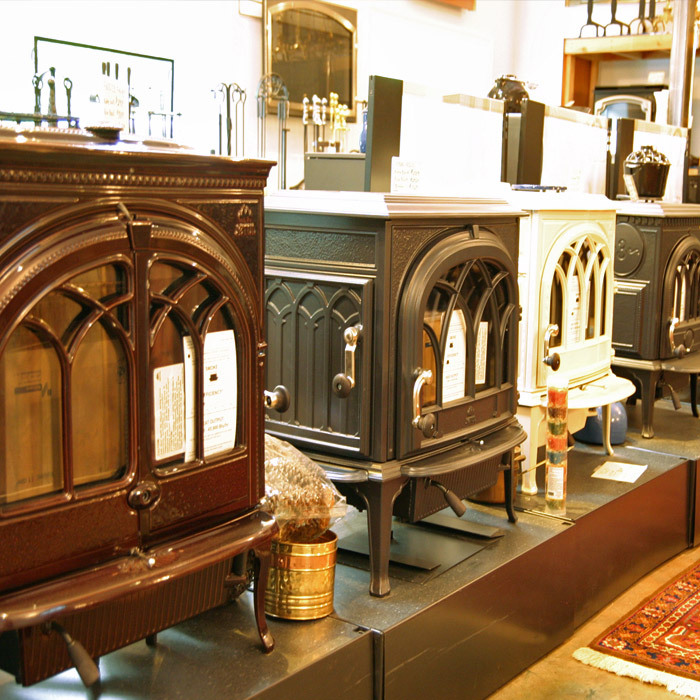 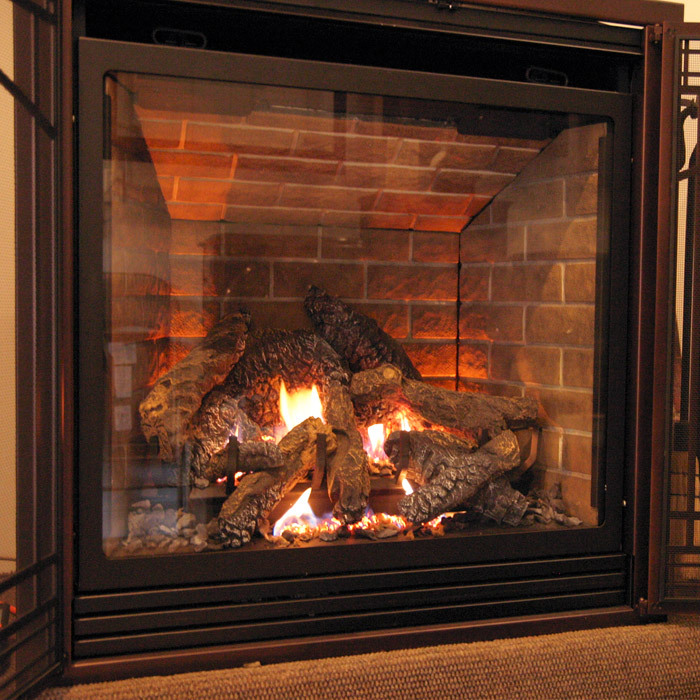 If you are considering a hearth purchase of some kind and may not be sure how to proceed, please give us a call at (203) 544-8111 and we can advise you. 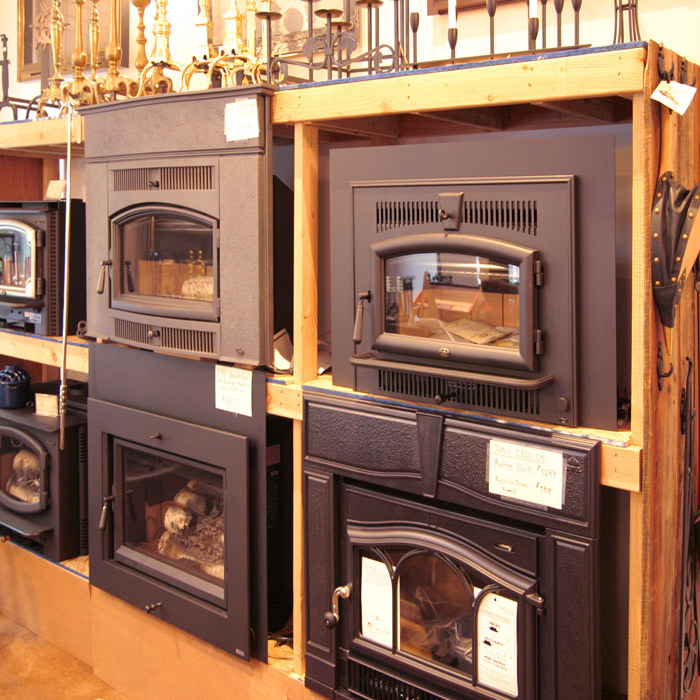 We are happy to come to your home and help you decide in person. 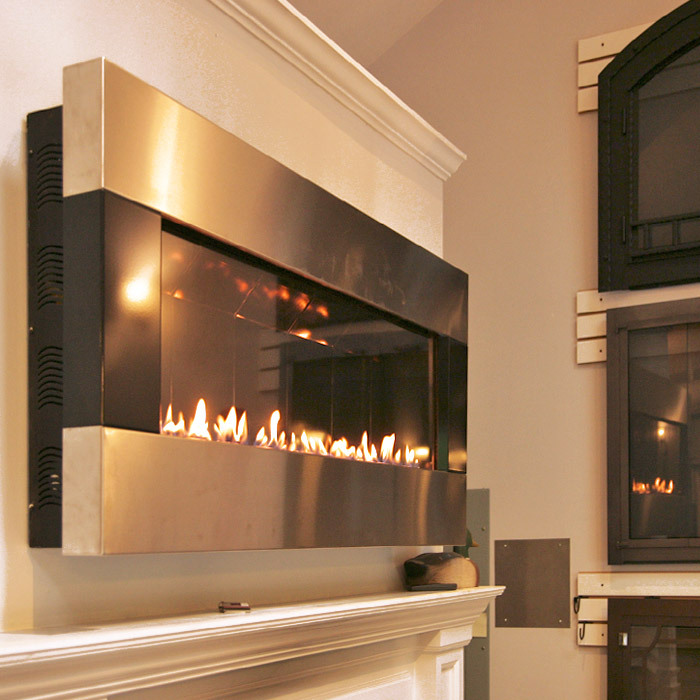 Having a hearth professional look at the existing fireplace, stove or the room where you are considering a new installation is crucial to making the right decision. 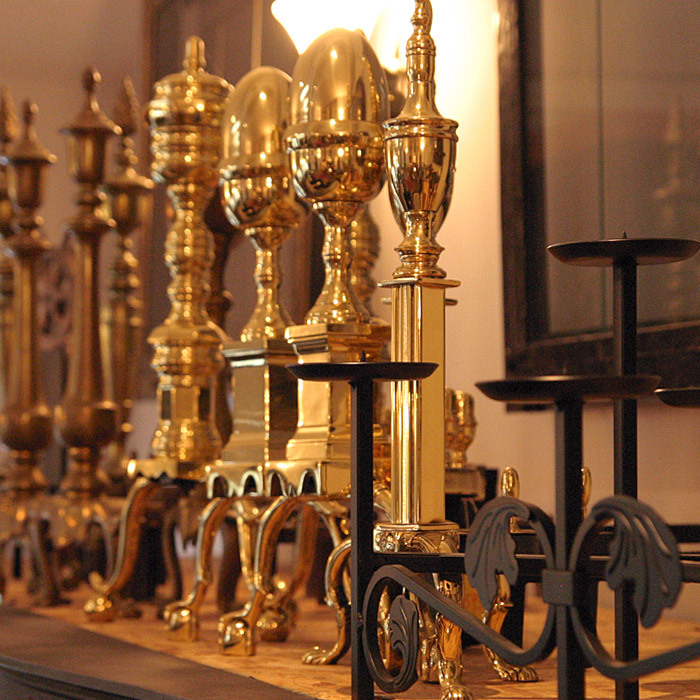 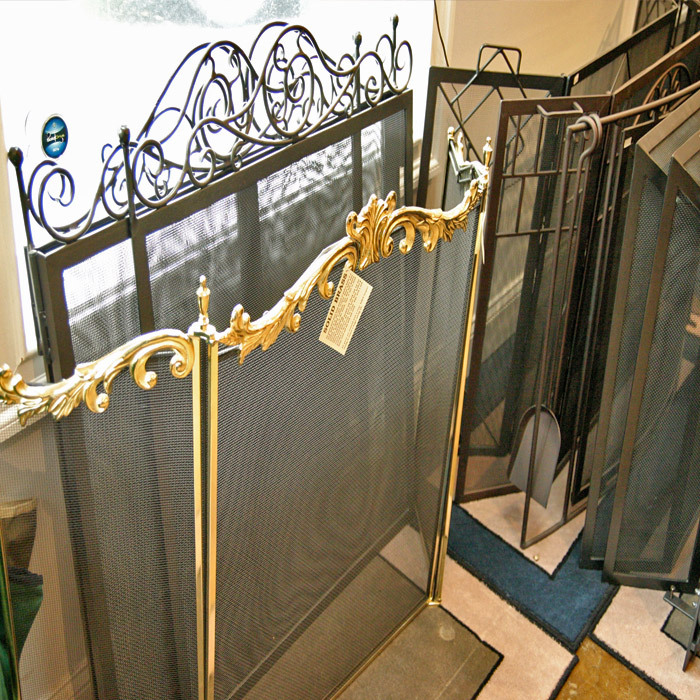 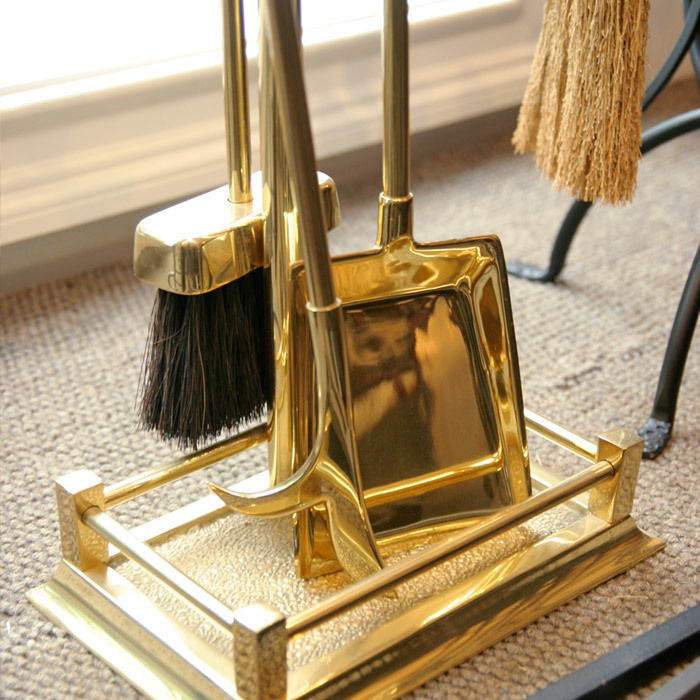 Of course we invite you to come to our showroom anytime to view many of our brands and discuss your needs.